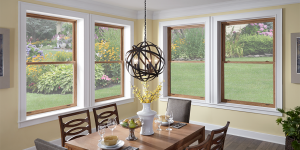 Nature Coast Window & Door offers installed new construction and replacement windows. We carry only the most trusted name brands in the industry. With our extensive knowledge of the individual product lines coupled with a vast experience in installations of new construction and custom renovations we can help design & deliver all that you are looking for. 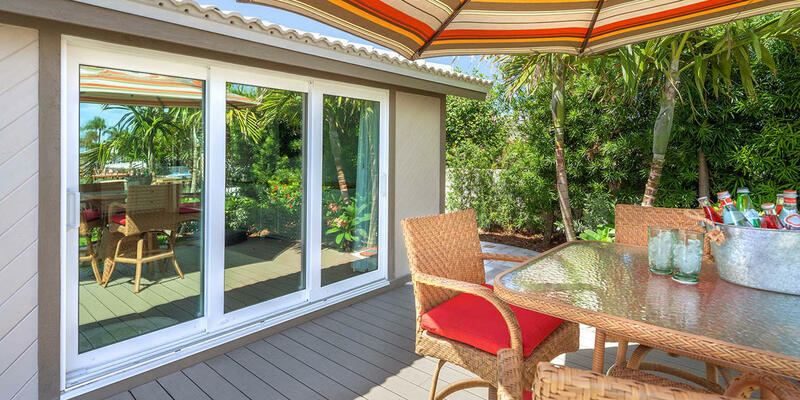 Nature Coast Window & Door again offers the best solutions to your installed door needs. We carry a variety of top quality nationally recognized brands. Whether it be a sliding glass or patio door to a custom entry system we can help you decide what is best for your project. 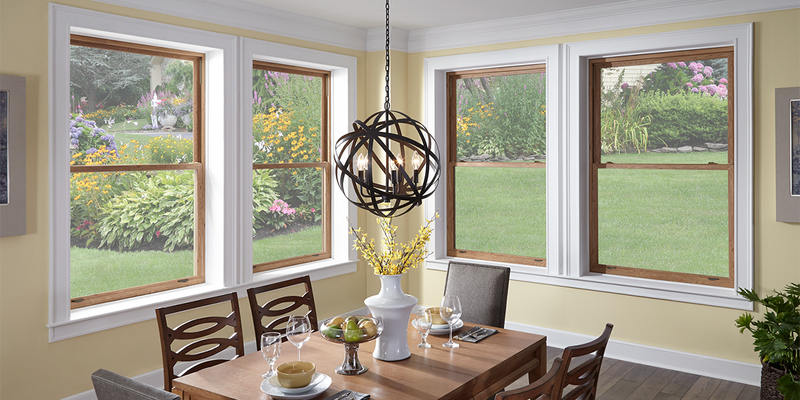 Nature Coast Window & Door has the hardware to go along with your new door. All product lines we carry are from top-notch manufacturers. With this variety of exceptional choices you can rest assured we can provide the style for your distinctive taste.